Dian Xiao Er symbolizes a pit-stop for travelers (customers) to rest and replenish their energy fully before setting off to continue their hectic journeys again. 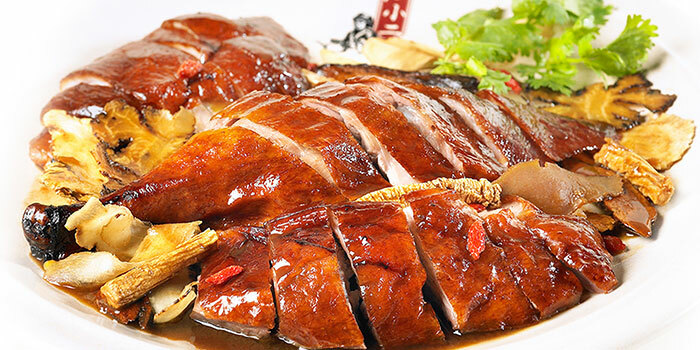 Dian Xiao Er not only provides to the travelers a place of warmth, satisfaction and happiness as they indulge in the delectable dishes, it is also a place for them to interact and build relationships with one another. Dian Xiao Er also symbolizes an element of blessing and fellowship as everyone is brought together in Dian Xiao Er.